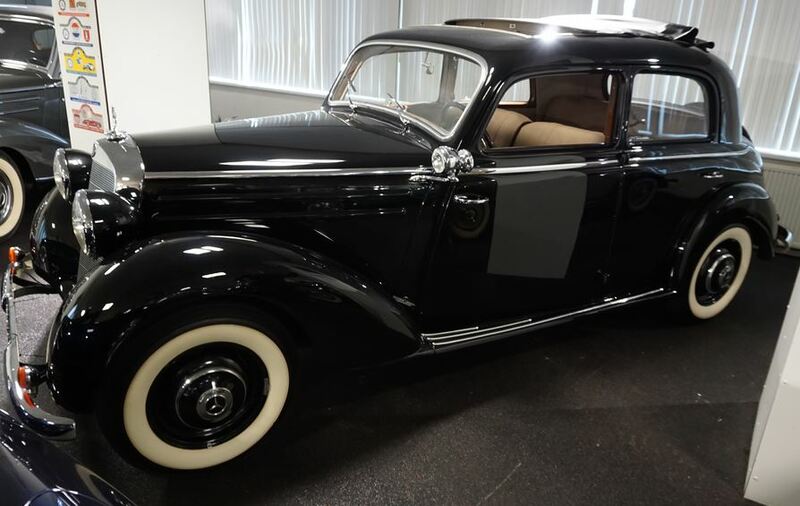 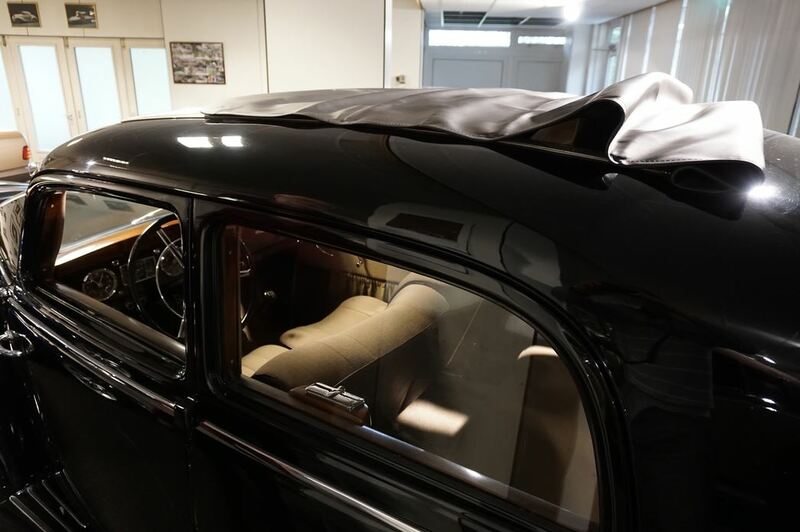 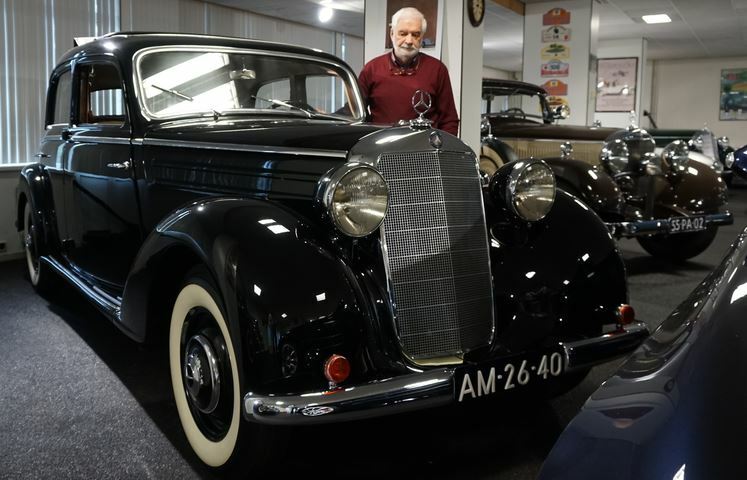 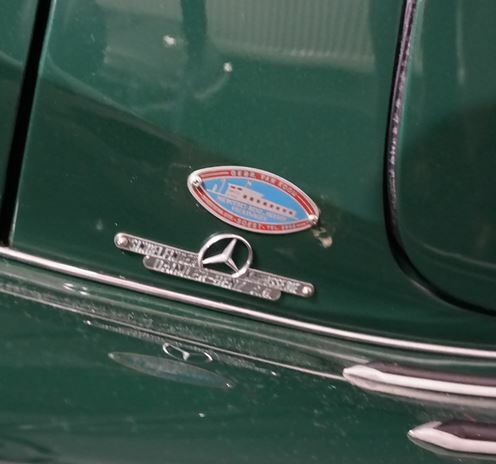 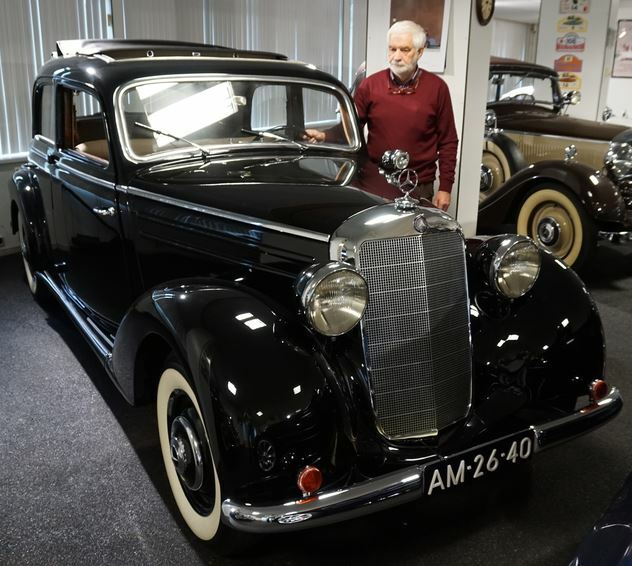 The forties - The "Ockhuisen" Mercedes-Benz Collection. 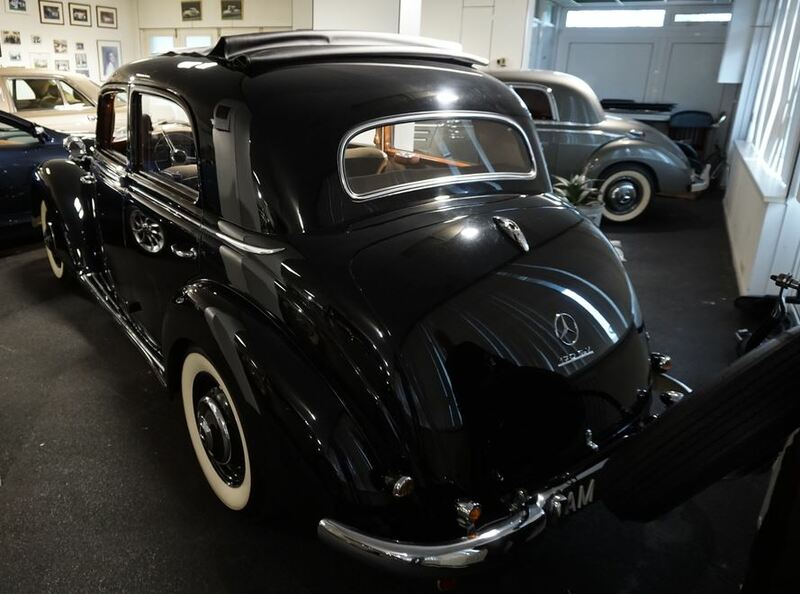 This car, the 170 S-V, is the first Mercedes-Benz of the Ockhuisen Collectie. 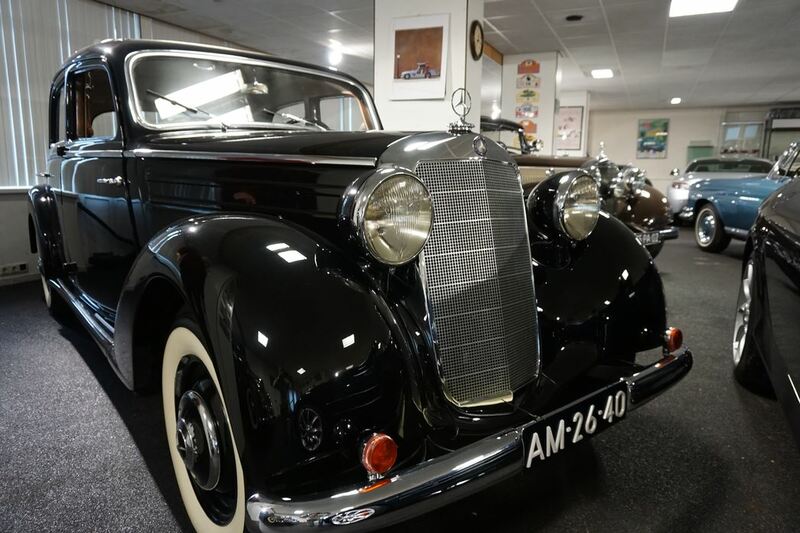 The Mercedes Benz 170 S came at the end of the forties on the market. 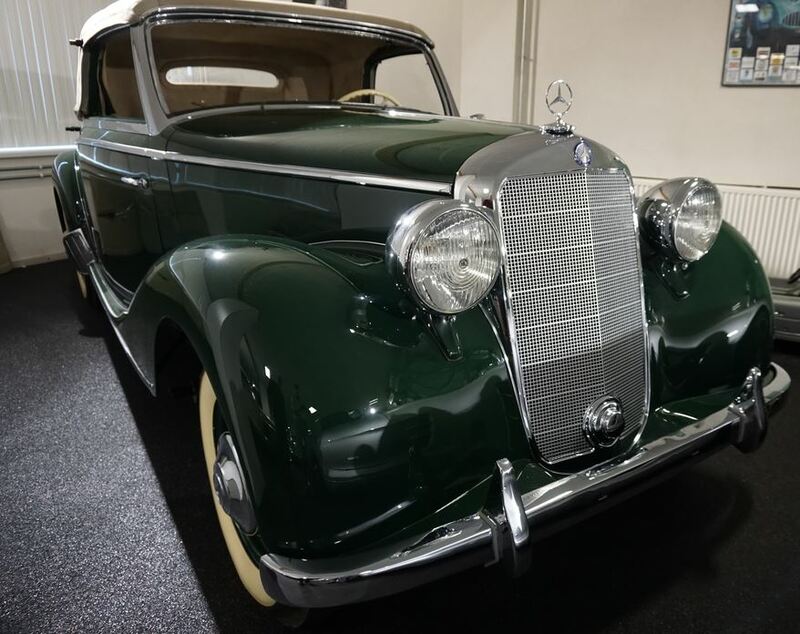 This version of 170 was seen in 1953 as a combination of the Mercedes-Benz 170 S body and 170 V engine of 45 bhp. 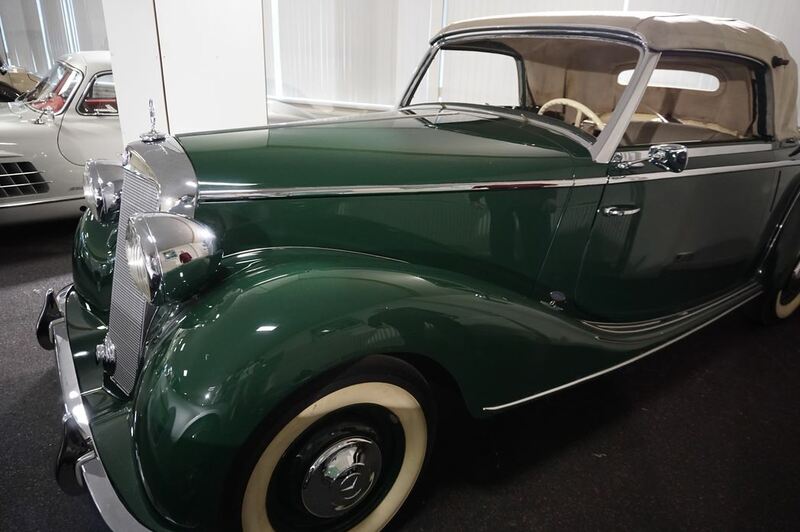 This 170 S Cabriolet has been delivered by the Gebr. 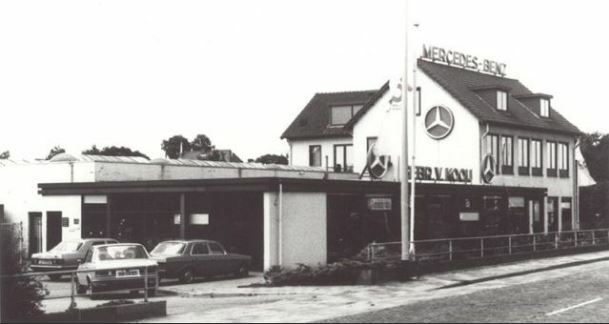 Van Kooij Amersfoortsestraatweg 43 – Bussum – Netherlands. 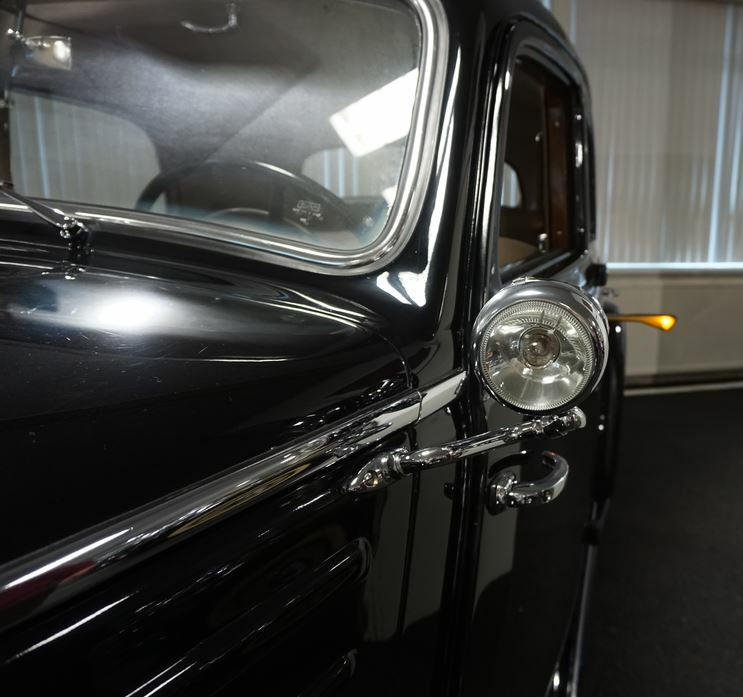 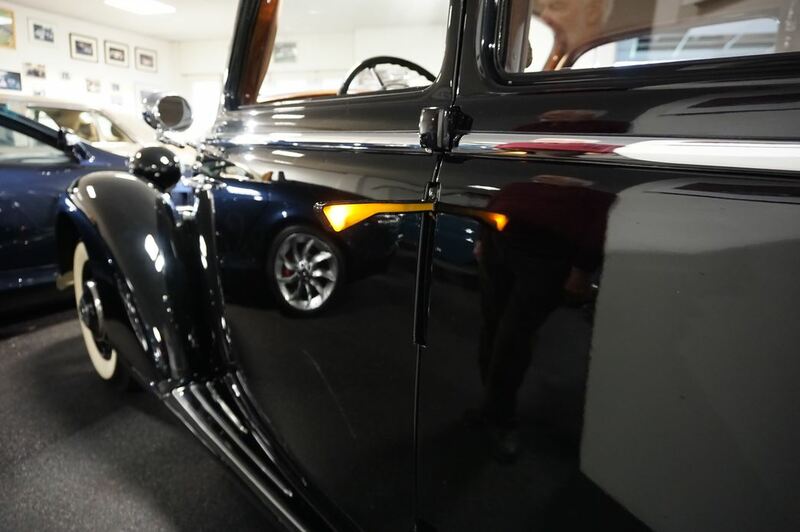 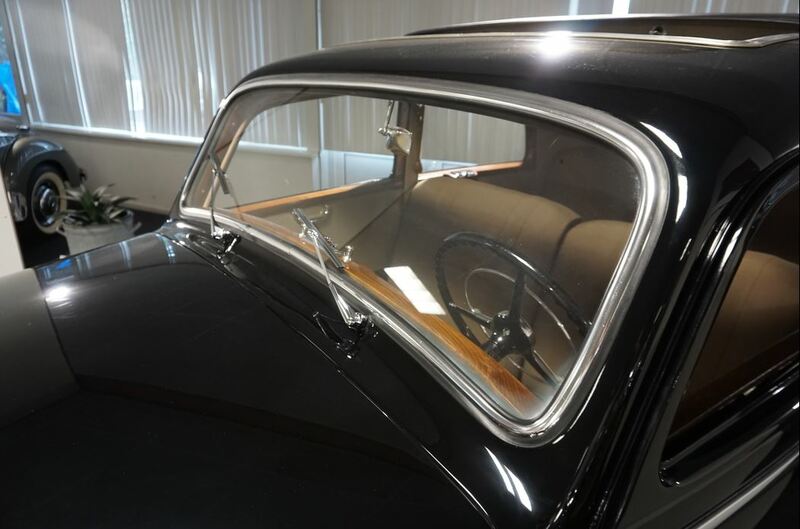 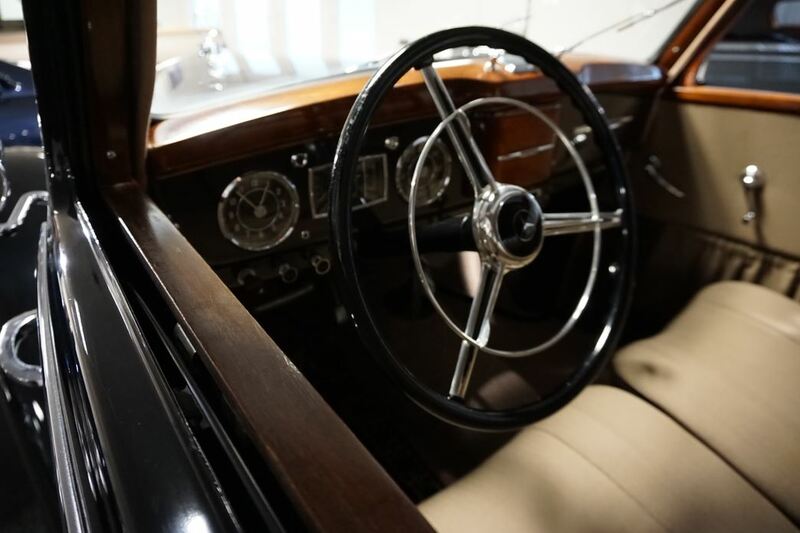 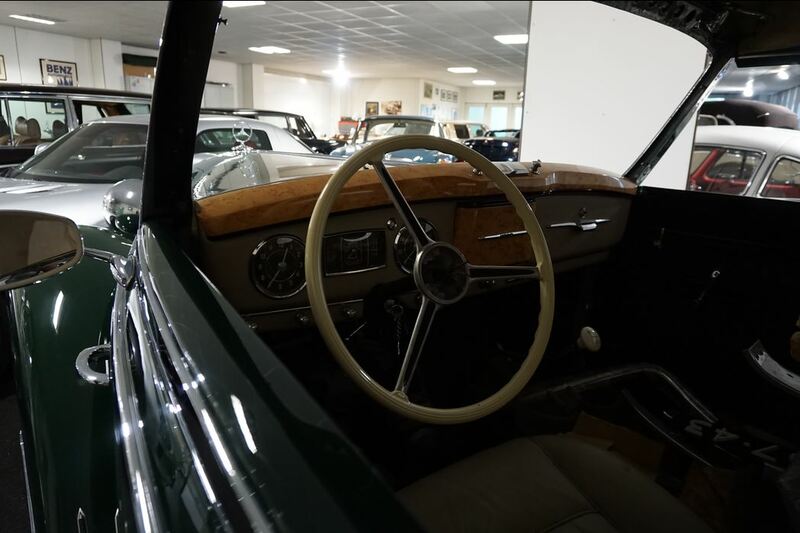 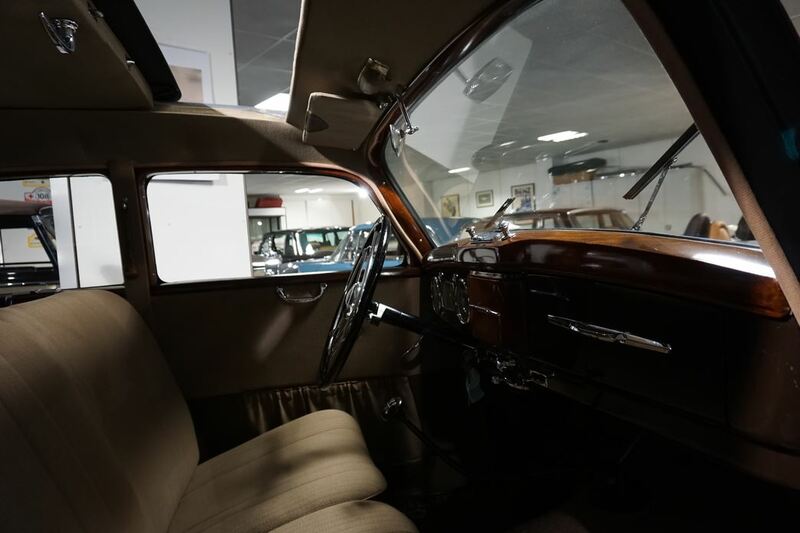 "Click on this button" and discover the Ockhuisen Car Collection from the fifties.